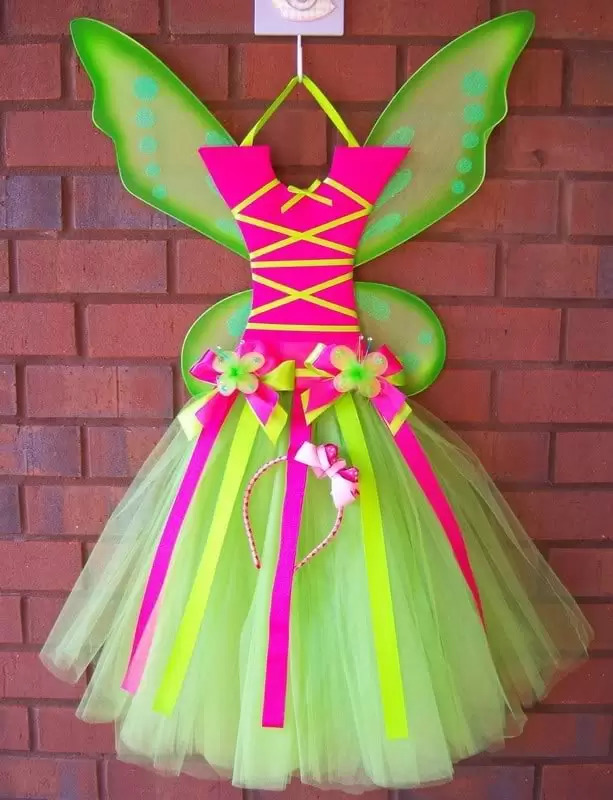 On her site you can also find instructions on how to make a tutu or how to make a hair bow and great hair bow site recommendations. Trisha- I love these bow holders! They are so adorable! I especially love the fairytopia ones!